Here at Bestlaminate, we want to provide you with all of the laminate flooring information you need. Learn everything about laminate flooring whether it’s from the brands, the history, or even the basics of the installation process. Anything you need, you will find it right here with Bestlaminate, your source for the best information about laminate flooring. You can easily learn the basics below. Laminate flooring is quite possibly the best all-encompassing package for your decorating dollar and perfect for busy families who want low maintenance flooring. 1What is laminate flooring? How is it made? What is an AC Rating? Do you have questions? We have answers. Start exploring and begin your journey now with Bestlaminate! 2Who invented laminate flooring? What is the history of your favorite flooring brand? Learn all about it! Explore all interesting topics related to the history of laminate flooring. 3Where are Pergo floors are manufactured? How many flooring collections does Alloc have? Who is Kronoswiss? Learn all about laminate flooring manufacturers and their brands. WARRANTY: You have to know that warranty claims against flooring products usually turn out to be damage caused by wrong installation, rather than faulty material. You will have manufacturer warranty coverage as long as you follow manufacture’s instruction. Learn more and read this article: Laminate Flooring Warranty – Am I Covered? Laminate flooring offers great style, durability, DIY friendly installation and almost no maintenance! Flooring reviews and comparisons can be very helpful. Bestlaminate’s resources are at your fingertips, they will help you to make an educated decision and provide you with the information you are looking for. Is laminate flooring pets friendly? Can laminate be installed in wet places? Can I really install laminate flooring myself? You have decided it is time to update your home with new flooring, and you are wondering what product will be the best solution for you. Look no longer, Bestlaminate always has flooring reviews ready for you to explore. Now, itʼs up to you, to explore it. Flooring reviews can be very useful… when you take the time to read them. As with anything, it is totally up to you to make the renovations happen. Laminate flooring installation is not very complicated. Actually, this is one of DIY projects that you can easily do it yourself. 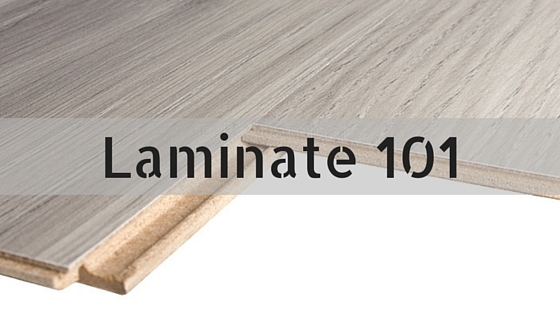 Bestlaminate is here for you providing useful “How to” tutorials and guides to support you in the process. So, if you decided to install your floor by yourself use our resources today. Start now and read 9 Essential Tips For Laminate Flooring Installation. We put together important key points, that you should not ignore; especially if you are a first-time installer. Warranty claims against flooring products usually turn out to be damage caused by the wrong installation, rather than faulty material. It is essential to follow manufacture’s instruction, so make sure to read installation instructions provided by the manufacturer before laying your floor, as different laminate may require different techniques. Not sure where to start? Use our Installation Checklist. 1Start your flooring installation with a solid plan. 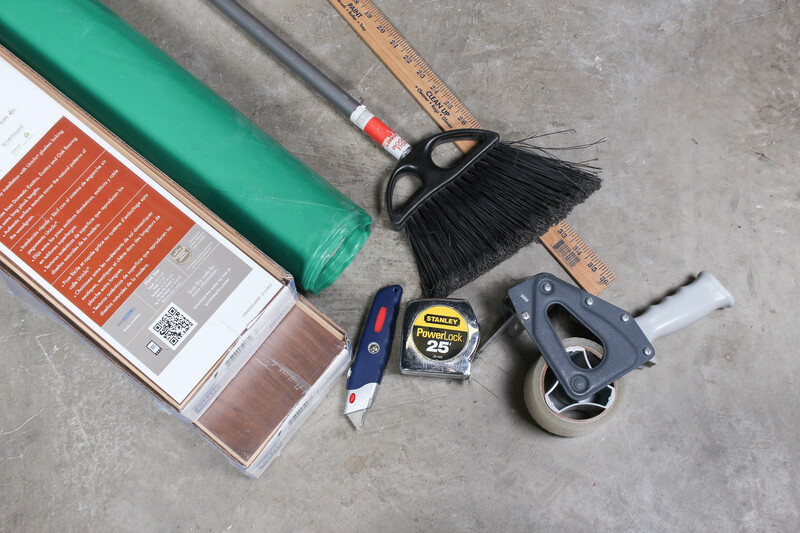 Organize supplies, check subfloor, learn what needs to be done before installation. 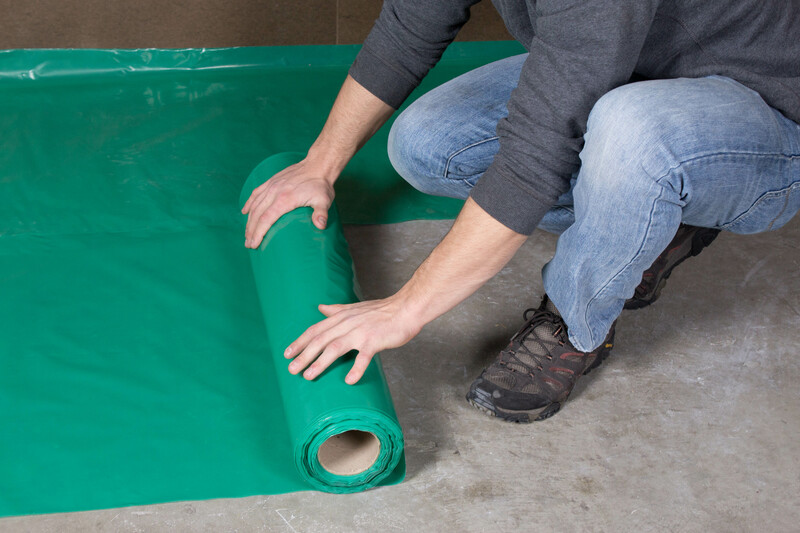 2Proper underlayment is essential and required for installation of the laminate flooring. Learn how to install it. 3How to install laminate flooring. What is important and what to avoid? Learn all about the installation. 4Moldings and transition moldings will nicely frame you floor. Here is all you need to know about it. Preparing for the laminate installation process is made easy when you have a team on your side. We are here to guide you along the way and answer any questions you may have, saving you time and money. There are a few things you want to consider before installing your laminate flooring. Below you can find installation tips ranging from what to consider before the installation, the actual installation itself, and the supplies that you need for the process. Review our tips below to save yourself time and money. What Supplies I Need To Install Laminate Flooring? How to cut laminate flooring planks? When laminate flooring is installed, you will have given your home a whole new look without all of the hassles of a total remodeling project. With so many updated, durable styles in the market today; laminate flooring can give your home that “wow” factor that you have not see in years. And Bestlaminate is here for you in your journey to achieve it. I see that you are in eastern Canada, would you know of a good company to deal with here in Edmonton. I am looking for someone reliable to replace some planks in my Laminate flooring that has swelled? Hi Mike, thanks for reaching out. We do not have any recommendations for you. Your best bet would be to ask friends and family, check BBB or AngiesList. Best of luck with fixing that! We went to check out flooring at a very popular flooring chain ( will leave out name ) anyway we were told by salesperson who actually was the store manager, that we should use glue to install the laminent flooring that I had wanted to purchase for our home. We would need 9 buckets of this glue at a cost of $1,700. Now the flooring I chose had a pad already attached to it so I wasn’t sure why the glue down installation was necessary. We are looking to install these floors on the entire main floor of our home that has existing hard wood and tile. We did express to salesman that we have an active home and the kitchen was also on this level of our home so could that be why he recommended that? The only other reason I could think of is we are looking for a seamless look and we have an open floor plan with one run of flooring being approx 45 ft x 10 ft without any breaks. I have read that using glue in joints is a good practice but cannot find anywhere about gluing down laminent. Hi Renee – Since the laminate flooring you purchased has attached padding, it sounds like you purchased a floating laminate flooring and it SHOULD NOT be glued down. I would highly recommend reading the installation instructions that come in your box of flooring before installing to see how it is properly done. If you install it incorrectly, it could void your manufacturer’s warranty. Since you are installing in your kitchen, and it’s a floating floor, you should glue the locking system when you install your planks. This will prevent any water or spills from soaking in between the planks and causing bubbling, buckling, or cupping from occurring. You should NOT glue the laminate to the subfloor. If all else fails, you should call the manufacturer of your flooring. You can find the manufacturer usually on the box or on the installation instruction insert. They would be the best people to call to help you. Good luck!